RALLY RACING LEGEND QUICK TO SPOT THE NCBI FASHION BARGAINS! Rally driving legend Rosemary Smith is as much known for her stylish glamorous looks as for her steel and skill on the racetracks of the world. 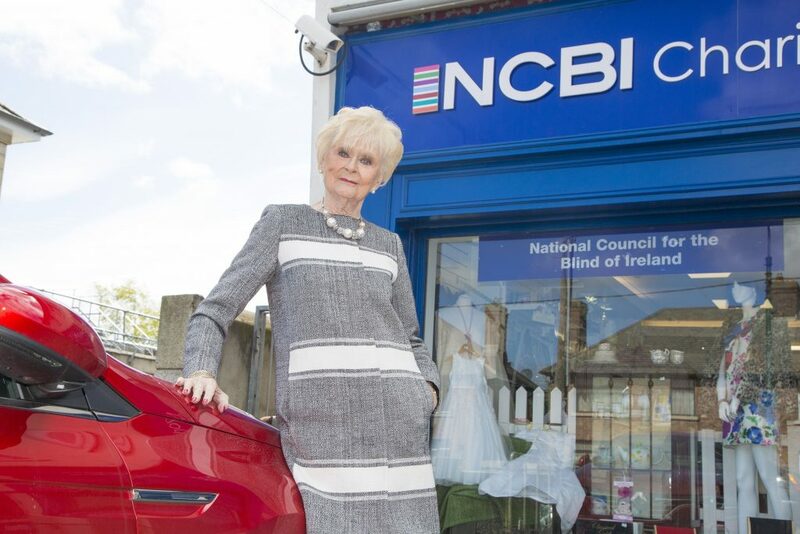 Tall, willowy and chic she is a stylist’s dream but today she has revealed just where she buys her lovely outfits saying that for her , charity shops are …Read More about RALLY RACING LEGEND QUICK TO SPOT THE NCBI FASHION BARGAINS!